River Murray Auto Wreckers….the people to see for all your LS1, LS2, L98, L77 AND L76 needs! 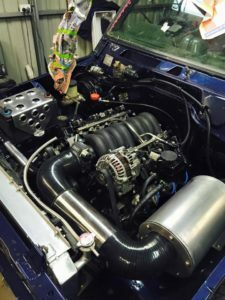 River Murray Auto Wreckers, located in Barmera, South Australia are the people to contact when researching or buying engine packages or conversions . River Murray Auto Wreckers sell L98, L77, L76, LS2, LS1 bare long or as a conversion for patrol, landcruiser, race car or fun car all over the world! 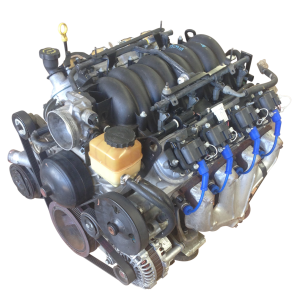 The team at River Murray Auto Wreckers, Barmera – South Australia know of all the little intricacies involved with each type of LS motor, River Murray Auto Wreckers knows which LS type engine works best for each application, we sell them world wide every week.